We love meeting other women that have turned their passions into a business, so we’d like you to introduce you to the amazing Jess from Fat Pom Poms! 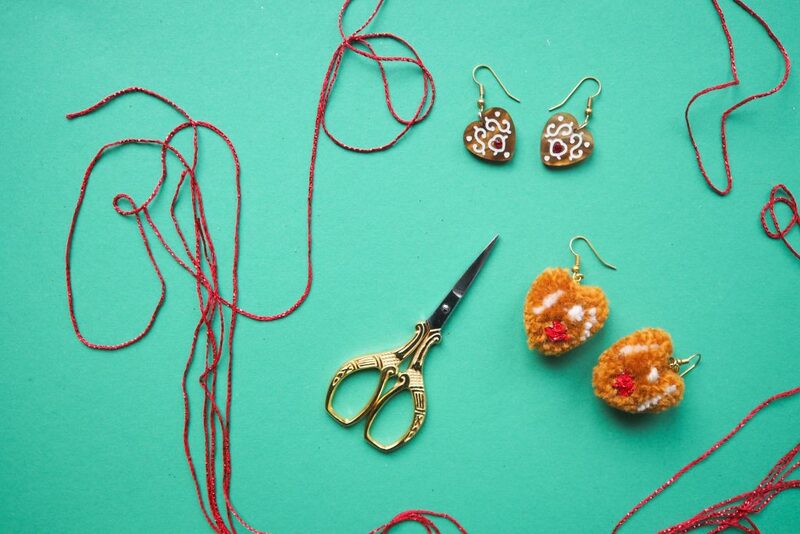 Jess creates jewellery, headwear, decorations, and animals using vegan-friendly wool. I first discovered my love of pom poms when I was hanging out at my best friends house over christmas time. We were watching a Kirstie Allsopp christmas program and on this episode she had enlisted Rosy Nicholas to help her make pom poms! I fell in love from that point, they were so colourful & fun and I just knew I needed to get hold of some pom pom makers! Where did the name "Fat Pom Poms" come from? Fat Pom Poms came from a rushed need to come up with a name as I had listed my first (really bad!) pom pom headband on eBay. I met with a friend that day and discussed my options and he suggested ‘Pom De Floor’ (A slight rework of the Major Lazor tune). I really wasn’t so sure on that idea so I stuck with my first name and told myself I would change it to a better name once it had come to me…… 3 years later and Fat Pom Poms is still here! Luckily I’ve grown to love it and I feel like it sticks in peoples’ minds! 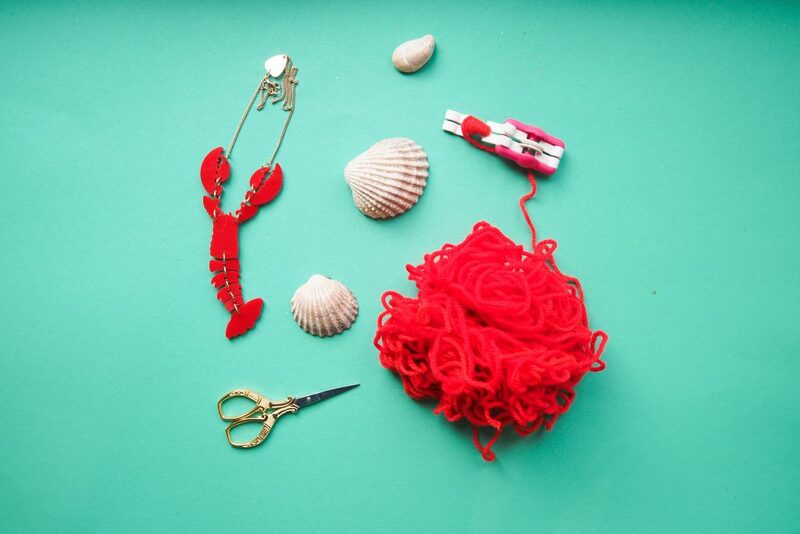 We challenged you to recreate some Tatty Devine jewellery in pom pom form – how did you get on? 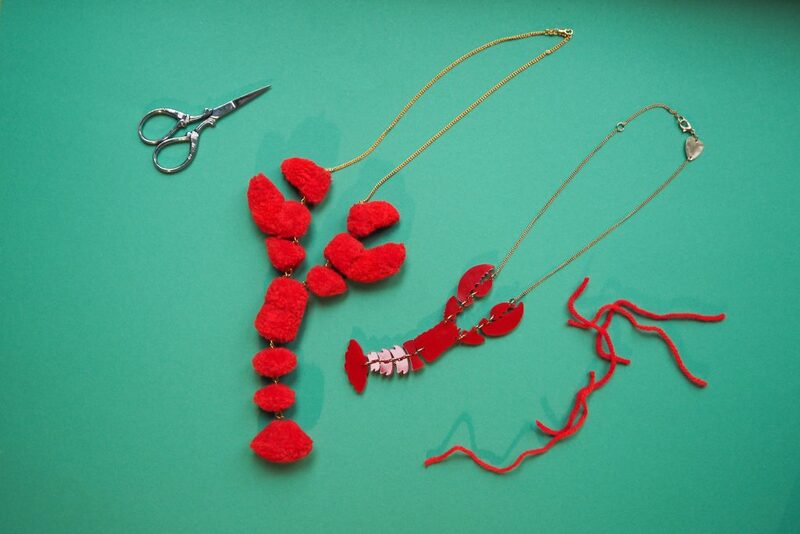 Recreating Tatty Devine jewellery was a dream project come true! I found it so inspiring and very challenging at times. Using wool to create sparkles is hard! Overall I’m really happy with how they turned out and I’m now more confident in myself to create new shapes for the future. The hardest parts were adding the tiny details, the wording and the overall shape the jewellery needed to create. My proudest achievement was making the lobster lay perfectly when being worn, it took a bit of trial and error but I got there in the end! Five things I definitely couldn’t live without are a good pillow, WOOL, clean flannels to wash my face, my phone to check on orders and update instagram & lastly its got to be my tiny silver scissors. I am constantly inspired by the women around me, whether they be best friends, a friend of a friend or a complete stranger. I know so many powerful women who boss through daily life like a superhero, and it makes me want to be more like them! It constantly reminds me to keep striving and to work harder! My friends always have the best ideas as we are all so different which really keeps me motivated and excited on my creative journey. I find that when I’ve been out for the day or hung out with someone, I have an urge to try something new or I think of a new colour palette I want to try which is always the best. Who's your biggest female inspiration and why? My biggest female inspirations are my friends however I have so many female artists I have been inspired by over the years. When I found Dana Haim (instagram- deehaim) I realised pom poms could be made into an art form, not only used for colourful headbands/earrings, they can be shaped in ways you didn’t think was possible! I love her approach to using colour and even though our work is very different I feel like her work really inspired me to find my niche. Another favourite of mine is Judit Just (instagram-jujujust) who is just the most amazing weaver when it comes to texture and colour. To own one of her works one day would just be an absolute dream come true. I would also love to raid her wool collection! There are also the hundreds of artists/makers/crafters I follow on instagram, way too many to mention, but each and every one I am in awe of every day! What's next for Fat Pom Poms? At the moment I have a wreath giveaway on my Instagram that will end on the 30th November at midnight. So hurry! The rest of the year will be concentrating on Christmas orders for my lovely customers until January when I shall be planning and creating a whole new extra side to Fat Pom Poms, Homeware and Baby Products! And if thats not a big fat clue as to what my 2018 is going to involve then I don’t know what is! 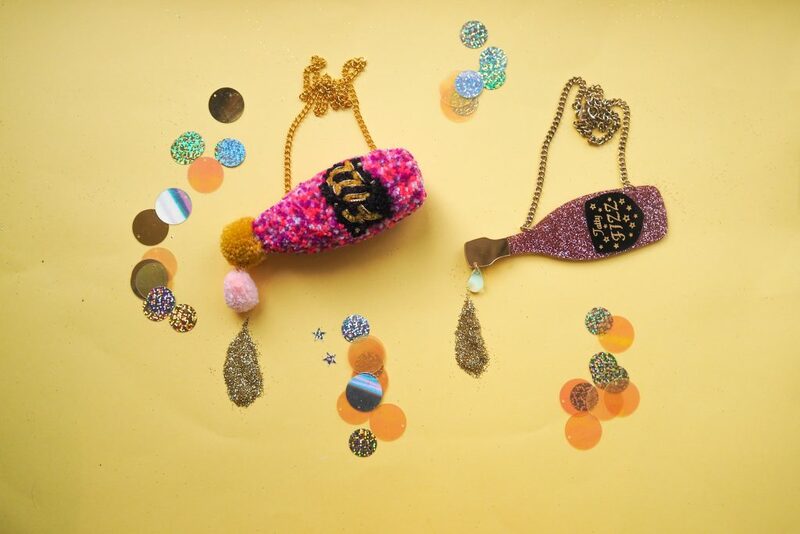 Find out more about Fat Pom Poms and shop the Tatty pieces featured now.